Athens is full of activity with exciting attraction and so hot that attracts the senses and stirs the spirit of each and every one. 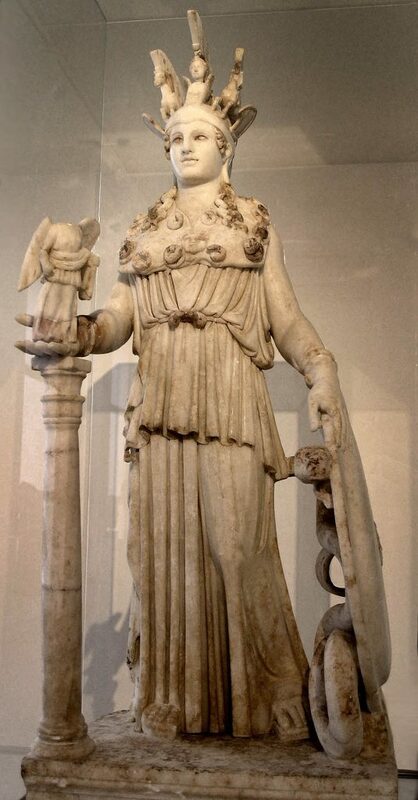 It is a home land to gods, goddess and some history philosopher and athletes. Athens is a Capital and the largest of Greece. Athens is Europe’s oldest capital. It is understood that Greek takes theatre very seriously. 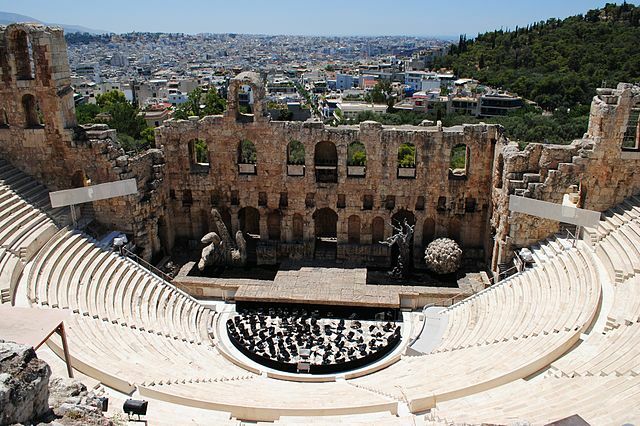 So much so Athens is a home to 148 theatres. 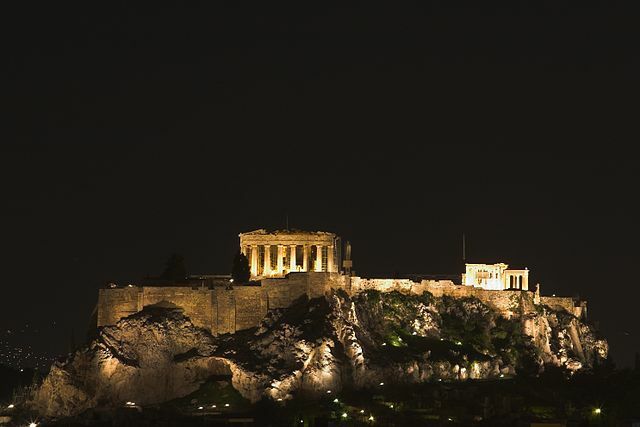 Athens is a bustling and modern capital city with a completely different vacation experience from the idyllic Greek islands.Athens is a very crowded city but compensates with amazing cultural attractions. THE ACROPOLIS is the world’s most breath-taking ancient ruins and city’s exceptional archaeology museums display fascinating artefacts uncovered at local sites. For many tourist Changing of guards at syntagma square.is an exciting and memorable experience. The soldiers of the presidential guard stand in front of the Hellenic Parliament on Syntagma square 24 hours a day, year-round. The costumes of the guards are traditional complete with pleated skirts. Leg tassels and pompom shoes. The changing of guards takes place in front of the tomb of the Unknown Soldier monument at 11 am daily. The monument honours anonymous soldier who died fighting for the country. The best place to stay in Athens is near the Acropolis in Plaka or Ana fiotika neighbourhood. Both the neighbourhood are picturesque and quaint with narrow pedestrian only street, many restaurants and interesting shops. Mount Lycabettus is an incredible adventure for romantic evenings, gorgeous sunset and an amazing panoramic view of Athens. It is the highest point in Athens. The visitors can see all across the Attica basin and the Aegean Sea. A little café here will serve up a fantastic dinner for two. Beautiful scenery and hill top ruins are the highlights of the Mycenae and Epidaurus Day Trip. This full day adventure includes a beautiful drive along the Saronic Gulf and into the Peloponnese to see the hilltop ruins of Mycenae as well as a visit to Epidaurus the birthplace of Apollo’s son and the picturesque town of Nauplius. While the temperature rises in Athens during the summer a rejuvenating dip in the sea after world is exactly what you need to cool down. 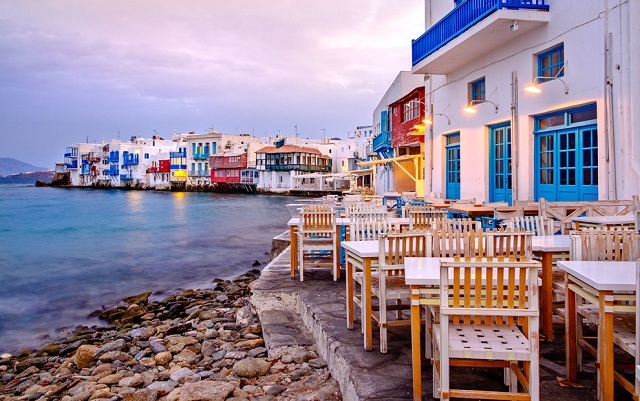 There are few best beaches near the Greek capital to fall in love this weekend, hidden away from the indiscreet eyes. ASTIR beach Club in Vougliameni has private sun beds for groups and arm chair service .It is open to public but for a nominal fees. Everything you could wish for is here. Small designer boutiques massage therapists and attentive beach side food and drink service. Water sports and yoga on the beach is also practised. Yabanaki beach is designed with a beach side souvlaki eatery, pizzeria and Shushibar. Beach tennis and a children’s water park are also available along with a quiet area used for wellness and massage.water sports such as windsurfing and water skiing is also there. Lake Vougliameni is a natural phenomenon .Even though it is not a beach it is worth a visit for an out of the ordinary and an enjoyable swimmer feel very relaxed in this peaceful environment especially under the limestone cavern. This Combination of salt and mineral with rich freshwater is good for rheumatism and arthritis. Hydro therapy facilities along with relaxing body treatments are tempting. Explore any destination in Athens. It is never ending. Solo Traveling: Trips That Touch the Soul!